Welcome to my website. I’ve been an award-winning storyteller for 20 years. I started storytelling at the National Portrait Gallery after being spotted performing in Northern Stage Ensemble’s production of Grimm Tales. I went on to become Storyteller In Residence at Seven Stories, The National Centre for Children’s Books. I then performed and ran workshops in hundreds of schools, theatres, museums, National Trust properties and ancient Woodlands until 2008, when I was lucky enough to be appointed Storyteller In Residence for the Roald Dahl Foundation. 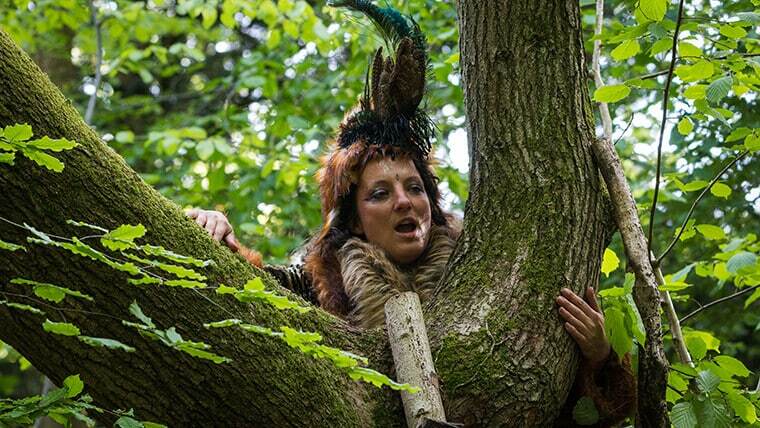 For the last few years I have been telling stories with Whispering Wood Folk, an outdoor theatre and circus group, as well as creating my own work and recording many stories. 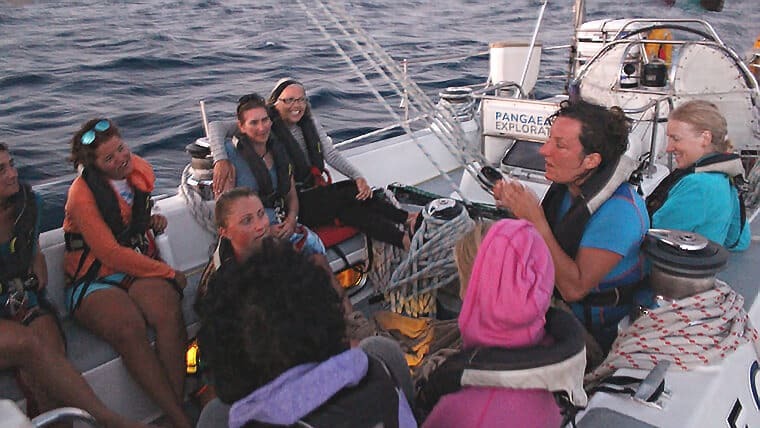 In 2015, I sailed across the Atlantic with an all-female crew as part of eXXpedition, creating stories embedded with environmental science, love of the earth and adventure. In 2016, I was appointed Bard of Glastonbury – a yearly competition for poets, storytellers and songwriters who live within walking distance of Glastonbury Tor. For all the latest updates on my activities, be sure to bookmark my Facebook page, where I upload a new story – either audio or video – each month. My passion is blowing the dust from old stories, unwinding them so that the original wisdom can flow through.